If you would like to come on a tour with us and would also love to surprise a friend or loved one with a Gift Voucher to put towards one of our tours, you can now buy one or more of our gift vouchers to redeem against any of our tours. Instructions: Select the amount of the gift voucher value you wish to purchase using the ££££, £££, ££ and £ fields. Click on the NEXT button, where you will be asked to enter your details, the recipient’s details, then your credit card details. Payment is taken via our industry standard secure payment gateway (Stripe) using a credit or debit card and the booking is automatically entered onto our online booking system. Then, contact us when you are ready to redeem the gift certificate against a specific tour and we will offset it against a tour booking which we can add onto the booking system for you. 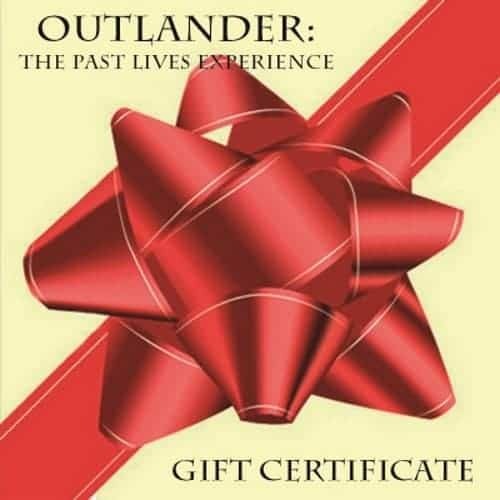 Once you have purchased a gift voucher, you and the recipient will receive an e-mail containing the gift certificate, which can be redeemed against any of our scheduled or private tours so long as we have availability. These vouchers are valid and redeemable against tours with us that start within 24 months from the date of purchase. The vouchers are not refundable, but you can transfer them to someone else if you are unable to come for any reason. If you or the recipient fail to claim a voucher, we will attempt to contact you/them to as a reminder. Tours are subject to our Terms and Conditions.